It might be surprising to learn that not all wine is suitable for vegetarian and vegan lifestyles. Our simple guide helps you understand what you can drink. How do you know if a wine is vegetarian or vegan? To know whether a wine is a vegetarian or vegan, you need to look at how the wine is clarified (or fined) to remove the solid particles that would otherwise make it cloudy. The substances used for this process can be derived from many sources, some of which come from fish and animal, some from dairy products and some from clay or synthetic substances. 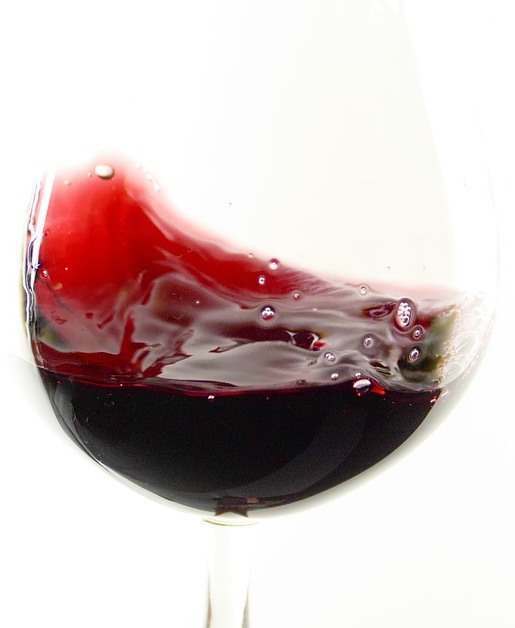 Certain producers do not fine their wines at all while some choose just to filter. Strictly speaking, such substances are no longer found in the wine at all after clarification, but the fact that they have had contact with the liquid may be important to some people. Here’s some suggestions from aperitif to dessert, or check out our full veggie and vegan friendly range here! Complex, rich and fruity, this is a pretty rare and perfect alternative to Champagne, made with the utmost care in the high altitudes of the Argentinian Andes. This sparkler has a unique look with bright golden bubbles enhanced by a copper hue. The ripe stone fruit, creamy feel and toasted almond touch will fill your glass with joy. Want more than sparkling? See more from Ruca Malen here. A supple, delicately creamy and gently ripe white Burgundy from family producers. Home to some of the world’s most regal chardonnays, Burgundy can also produce wines at a more affordable price-tag. This is blended to our specification by the Auvigue brothers in the rollings hills of the Maconnais. Discover more from our Own Label range here. A relatively light colour for a Tavel, this wine has strong character. With a beautiful array of summer red fruits, the wine is dry, complex and well balanced. Organically farmed and without excessive palate, lover of great rosés will be delighted by the pure expression within. Want more Tardieu-Laurent? Click here. Richness, structure and a dash of hedonism are what we are looking for here. No ageing required however – this is made to be succulent and approachable from the off. If Claret is an upstanding gentleman of a wine, the Company Reserve has something of a twinkle in its eye. Both the Claret and Company Reserve now bear the vintage on their labels, ensuring transparency for you and putting vintage character centre-stage. An elegant and complex dessert wine made from bunches of late-harvest Furmint grapes that contain a proportion affected by botrytis, producing bold and exciting flavours. Caramelised hazelnuts, dried apricots and candied citrus on the nose, followed by fresh pineapple, plums, marmalade and dulce de leche on the palate. Glossy textured and incredible moreish! Find more from Barta Winery here.